IN need of new travel destinations for 2019? Look no further, here’s a list of our top Spanish hidden gems for this year. CUDILLERO: A prime destination for all those foodies out there. The next top on our list of hidden gems is, Cudillero, known as one of Spain’s prettiest fishing villages, with a population of around 5.800 people. This charming village belongs to northern Spain’s Asturias and is located just a short ride away from Oviedo. 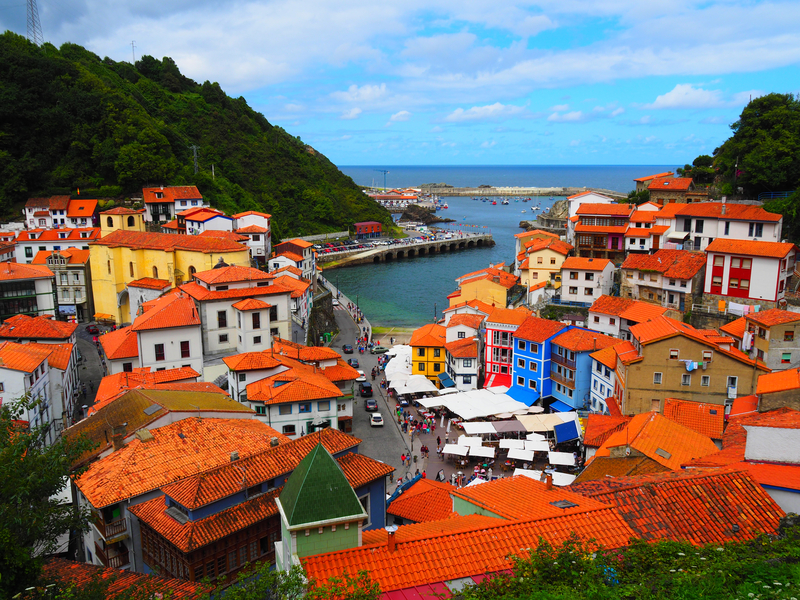 Colorful Cudillero is a prime destination for all those foodies out there; with its beautiful beaches and unforgettable viewpoints, this location should be at the top of this year’s travel bucket list. ALTEA: Greek colonists established a market town here called ‘Althaia’. The next Spanish hidden gem is Altea, a seaside-town in Alicante, with an approximate population of 21,700 (2016). Altea is known for its resemblance to Greece’s Santorini Island, but this is not a coincidence as Greek colonists established a market town here called ‘Althaia’. This charming town, with its white houses and cobbled streets, is a travel must for 2019. CARMONA: Has a mixture of Roman and Moorish architecture. 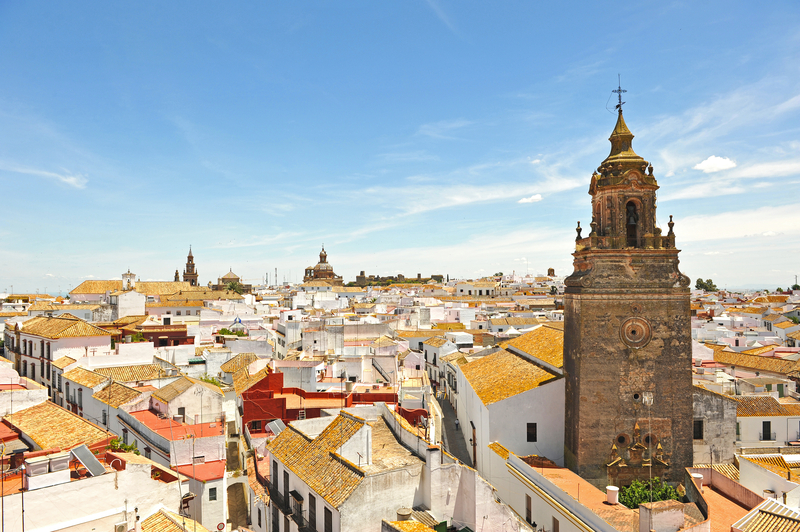 Captivating Carmona, located in the province of Seville, with just under 29.000 habitants (2011), offers one of the most extraordinary views in Andalucia. This hidden town has a mixture of Roman and Moorish architecture and its history goes back over 5000 years. If a culture packed getaway is what you need, then look no further, Carmona is the ultimate place to visit. 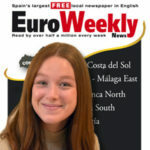 ZAHARA DE LOS ATUNES: Has it all, sun, sea and seafood. 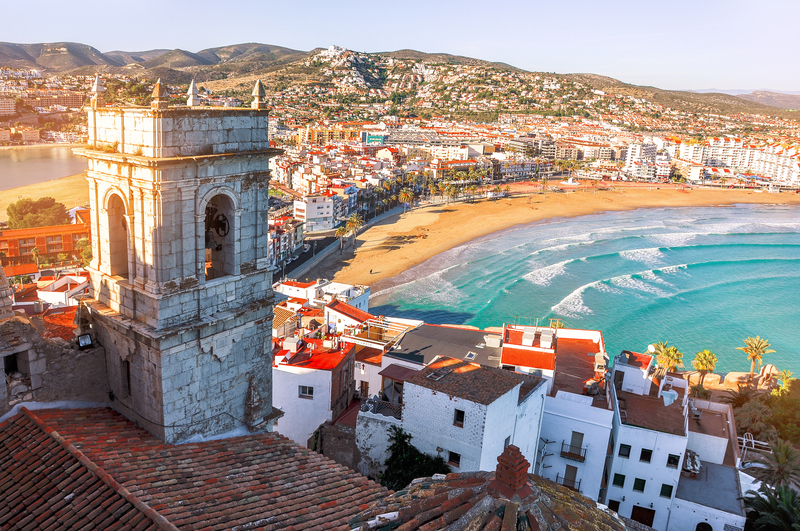 The small coastal town of Zahara de Atunes belongs to Andalucia’s Cadiz, with a small population of just over one-thousand habitants. This underrated destination, is often overshadowed by Spain’s crowded Tarifa, which is just a 40-minute drive south, making Zahara de Atunes the ultimate location for a relaxed beach trip. 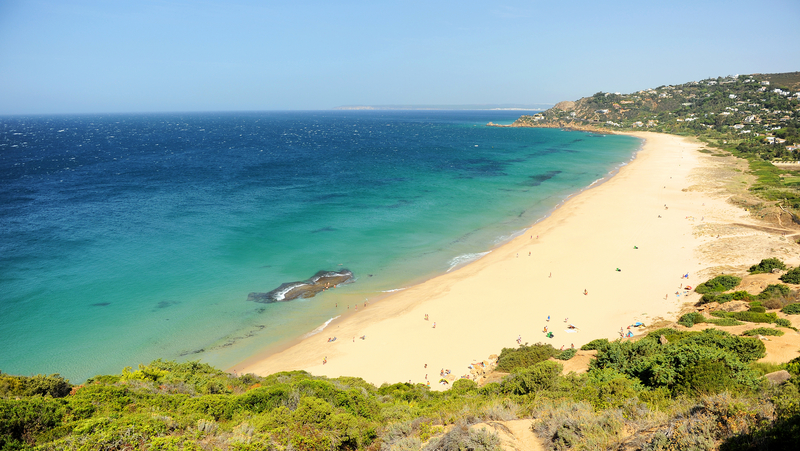 Zahara de Atunes, has it all, sun, sea and seafood; a perfect location for summer holidays. PEÑISCOLA: Was a location for filming of Game of Thrones. Peñiscola, also known as the ‘City in the Sea’, is a medieval town located in the Valencian Community with a population of 7413 people (in 2016). This beautiful destination, surrounded by impressive stone walls, has been one of Spain’s top hidden secrets for years. Peñiscola was declared to be an Historical Conservation Area in 1972, and in October 2015 it was a location for filming of Game of Thrones. JUZCAR: The first and only official Smurfs village in the world. 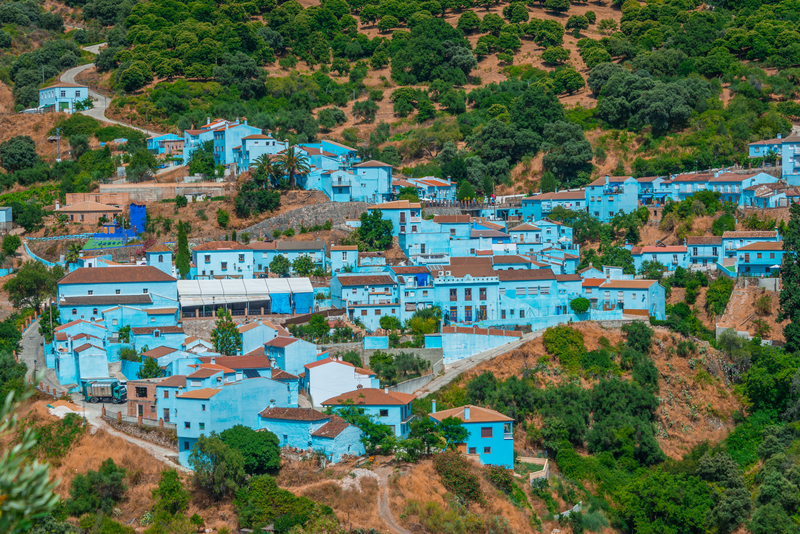 Juzcar, also known as, ‘The Smurf Village’, is a tiny town located in Malaga with just over two-hundred habitants. This picturesque location, changed its look in 2011, becoming the first and only official Smurfs village in the world after Sony Pictures launched the creative idea to promote the movie. Juzcar is a great choice for nature lovers; jam-packed with outdoor adventures, hiking trails, culinary tours and more, this blue bundle of joy is one the entire family!